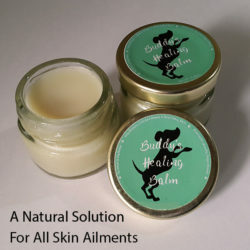 100% Natural Paw butter to keep your dogs paws soft and moisturized. 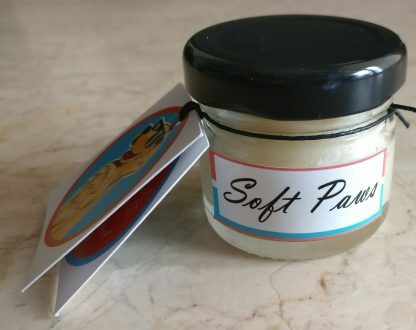 Papa Pawsomes Paw Balm is specially made to heal chapped and dry dog paw pads. Our dogs paw pads can go dry and damaged if unprotected from constant contact with sand,tar, rough or hot surfaces. 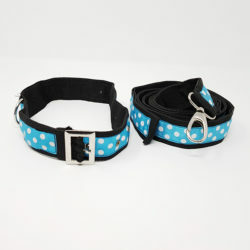 If left untreated the paw pads can crack and cause great discomfort for our fur friends. 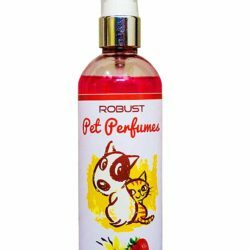 This paw balm is formulated to provide deep moisturizing to heal rough and cracked paw pads. 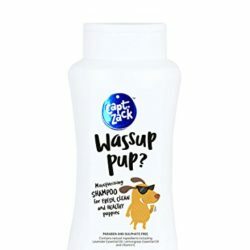 SO give your doggo some much needed TLC with this Pawsome Paw Butter.